I'm proud to be Irish--a person actually born on the old sod--and I'll tell you why in a few posts over the month of March. Starting with a very, very, brief history lesson on Ireland and Christianity. Around the time the Roman Empire fell, the world went into a tailspin. Christian clergy were scattered to the far corners of civilization at the time. A great many of them made it to Ireland. There, with the isolation of that small misty green isle over the Irish Sea, these clergy found a safe place to preserve their texts and learning. Much of that was the Christian texts, and the Irish monks preserved the scriptures, creating such treasures as the Book of Kells, a beautifully illuminated book containing the Gospels. But also at this time, a missionary came to Ireland by the name of Patrick. One day when he was teaching some of the people following him, they said they couldn't understand his deep teaching about the Trinity. How could God be three persons and one at the same time? That's when St. Patrick picked up a shamrock. 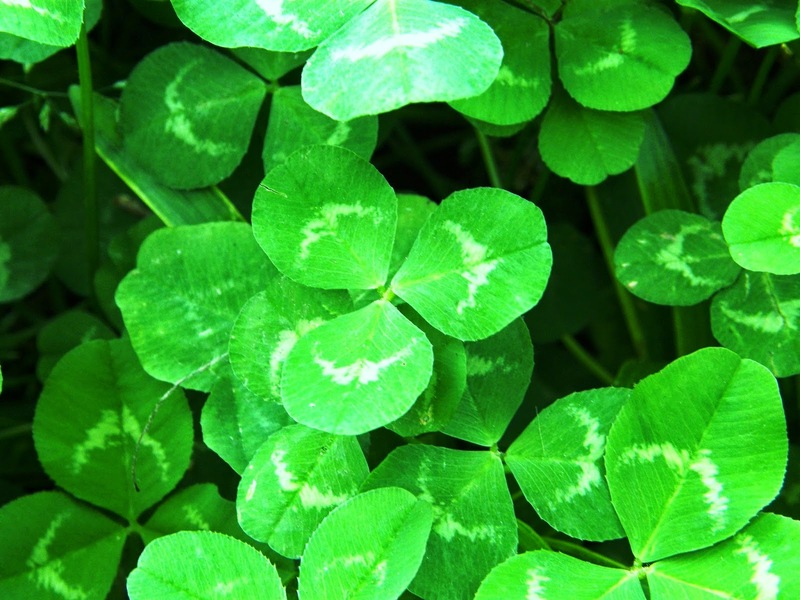 The shamrock is not to be confused with the so-called lucky four-leaf clover. In the Irish language Gaelic, shamrock means the ordinary, little, heart-shaped three-leaf clover. 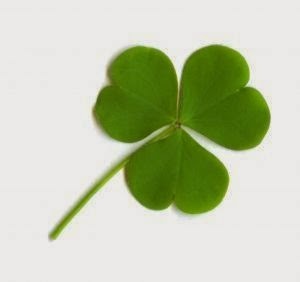 Patrick held this out to the pagan Irish and said, "Just like this wee shamrock is three leaves, it is also one. This is the same with God. A mystery--yes. But if you look at the simple sweet message of the shamrock, it's not so hard to grasp this wonderful truth. Because I'm proud to be Irish, I wrote the contemporary novel Londonderry Dreaming which is free from the publisher Pelican Book Group at $0.00 for Lent until April 2. 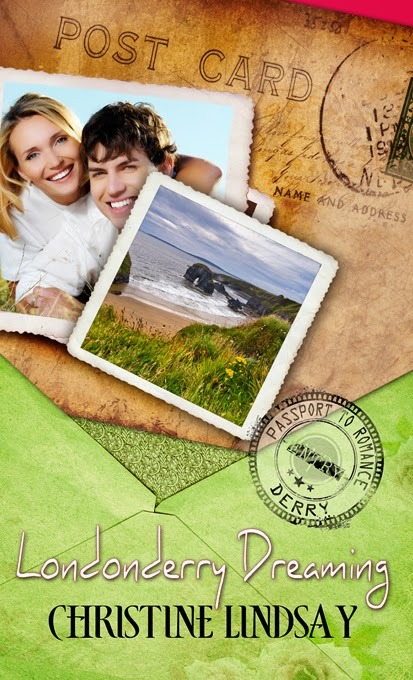 CLICK HERE TO WATCH THE FUN BOOK TRAILER FOR LONDONDERRY DREAMING.